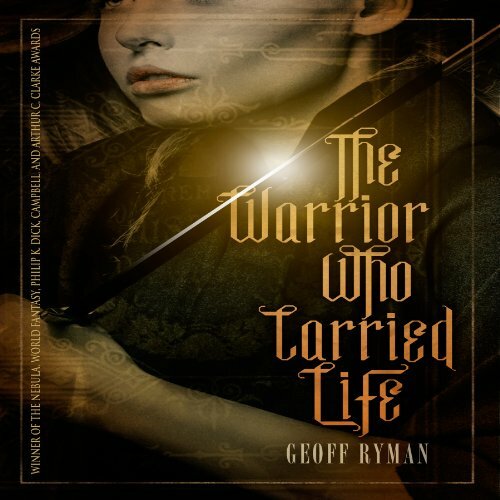 Showing results by author "Geoff Ryman"
To defeat her enemies she must make them immortal. Only men are allowed into the wells of vision. But Cara's mother defies this edict and is killed, but not before returning with a vision of terrible and wonderful things that are to come... and all because of five-year-old Cara. Years later, evil destroys the rest of Cara's family. In a rage, Cara uses magic to transform herself into a male warrior. But she finds that to defeat her enemies, she must break the cycle of violence, not continue it.